CSAM ProSang is an advanced Laboratory Information Management System (LIMS) that simplifies the entire management of blood, cells and tissues – from donation to transfusion or transplantation. 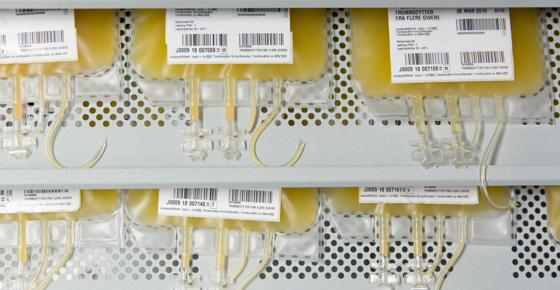 It is used in five countries, at more than 180 blood centres in 26 healthcare regions. 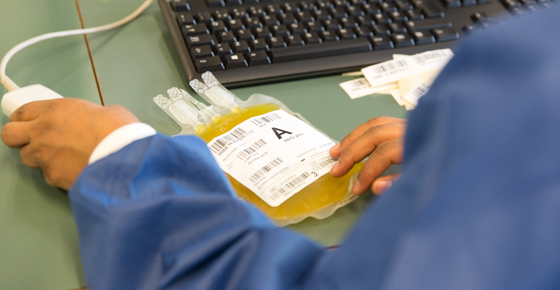 CSAM ProSang’s comprehensive functionality includes all aspects of blood donor management – administration, production and analysis, allocation and delivery of blood for transfusion. It uses the same proven process for stem cells, organ transplantation and tissue management. 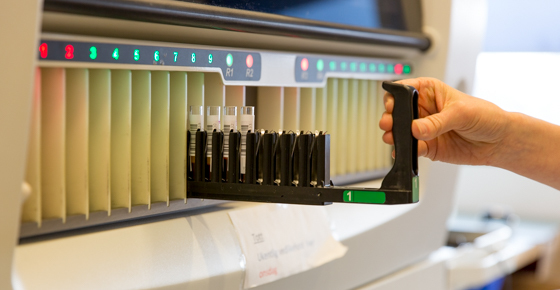 The system also handles immunological exams, including immunogenicity and tissue-type serology. From the time a sample is taken from the donor, through the production, analysis and delivery to the recipient, CSAM ProSang tracks ever step via barcode labelling. The system’s advanced barcode technology automatically recognizes and alerts users if the incorrect blood, cell or tissue is scanned so that customers can receive and allocate samples with confidence. CSAM ProSang has been used in Scandinavia for more than four decades, offering an unmatched record of safety, security, cost efficiency and reliability. It is the leading system of its kind and is currently used by blood centres, blood donors, transfusion labs, clinical immunology labs, transplantation labs, and stem cell facilities. Integrates with EPRs, hospital information systems, analysis equipment and other lab systems, including biochemistry and microbiology labs. It can also connect with population databases. Fully scalable and configurable to the needs of any organization – large or small.